Area Per Paver: 0.22 Sq. ft.
- 60 mm - 40 rs. - 80 mm - 50 rs. - 100 mm - 65 rs. 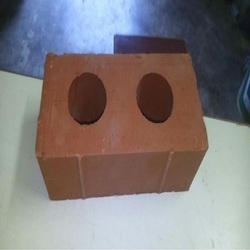 We are highly acknowledged organization engaged in presenting remarkable range of Designer Section Paver Block. 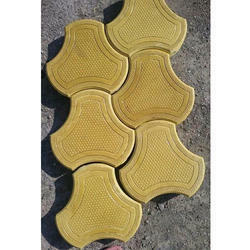 Matching up with the ever increasing requirements of the customers, our company is engaged in providing Zig Zag Paver Block.